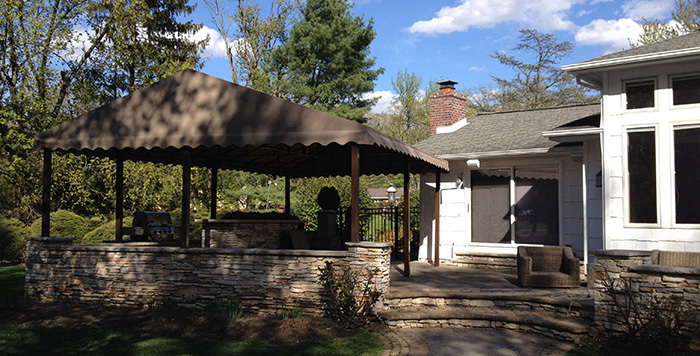 Here are some photographs of a Durasol Free Standing A Frame awning that we recently installed in Livingston, New Jersey. Sometimes referred to as a freestanding canopy or cabana, this beautiful awning was custom designed to protect 660 square ft rain or shine. Perfectly nestled into a stone wall, this awning has plenty of space to comfortably entertain all of your friends and family. We are very happy with the results! 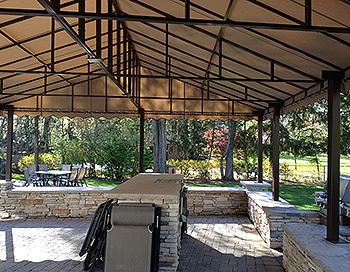 Imagine the possibilities with a freestanding patio cover like this – you might possibly have the best BBQ setup in town! How much more would you enjoy your deck or patio if you didn’t have to be inconvenienced by the oppressive sun or inclement weather? The rust-proof aluminum framework can be powder coated with any color, and can even be engineered to withstand snow loads for year-round commercial or residential use. 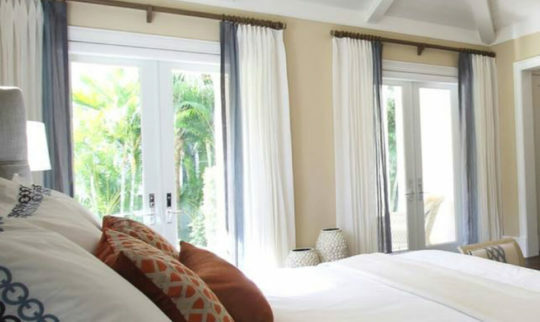 There are hundreds of designer stripes and fabrics from Subrella to choose from, and optional manual or motorized drop shades can be installed along the perimeter for additional comfort. 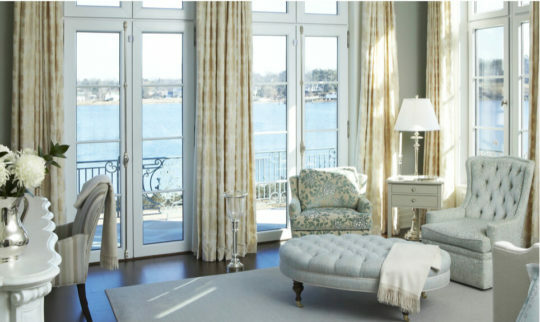 Let your imagination run wild with design, and let Window Works install the perfect oasis… anywhere your outdoor living needs shade, privacy or weather protection. 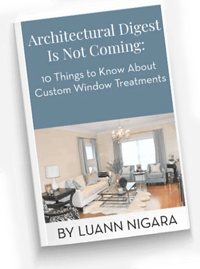 CLICK HERE to learn about the different types of awnings available. 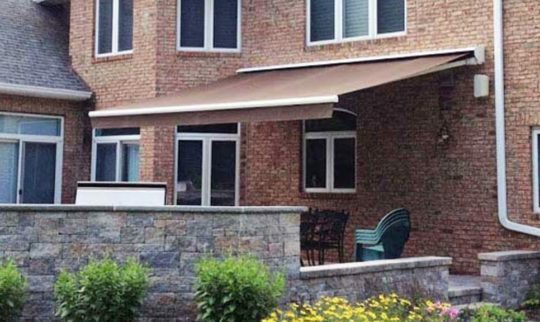 View our AWNINGS GALLERY for more ideas on how to improve your outdoor living space.